The Norsafe NDC cantilever davit is specifically designed for safe and efficient launch and retrieval of fast rescue boats. It is intended for long term, reliable operation in harsh and hazardous marine and offshore environments. 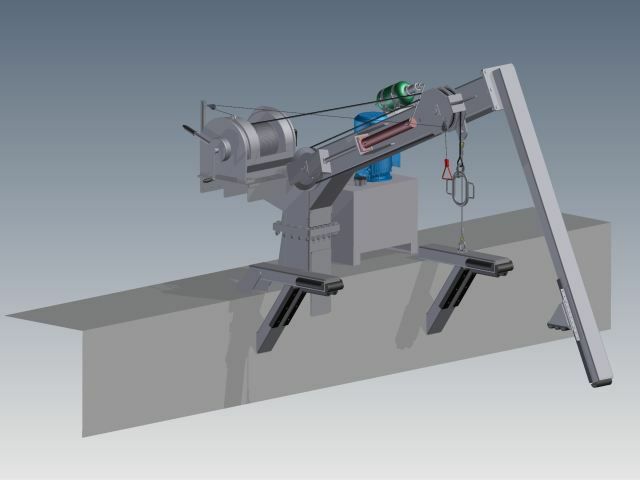 The davit system is designed in accordance with latest Solas and IMO requirements. The davit consists of foundation and a cantilever arm. The winch is installed on the crane structure.